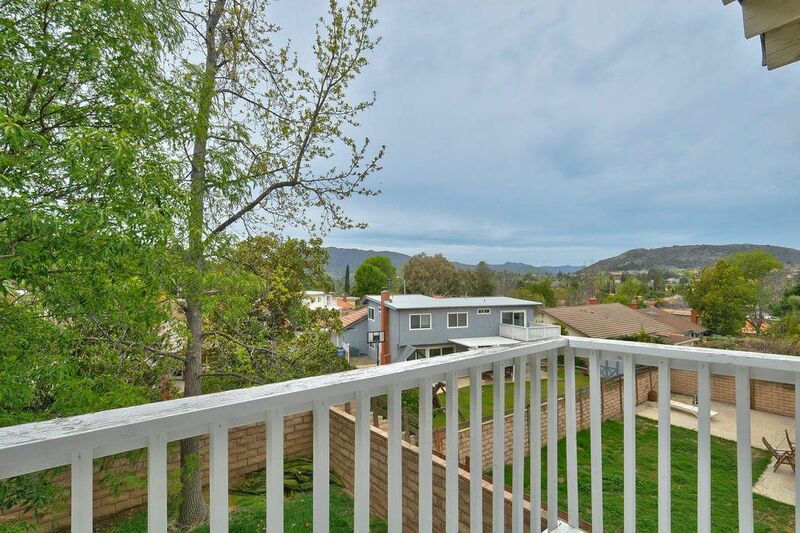 Fountainwood Four Bedroom and Three Bath Agoura Hills, CA 91301 | Sotheby's International Realty, Inc.
$819,500 4 Bedrooms2 Full / 1 Partial Baths2,347 sq. 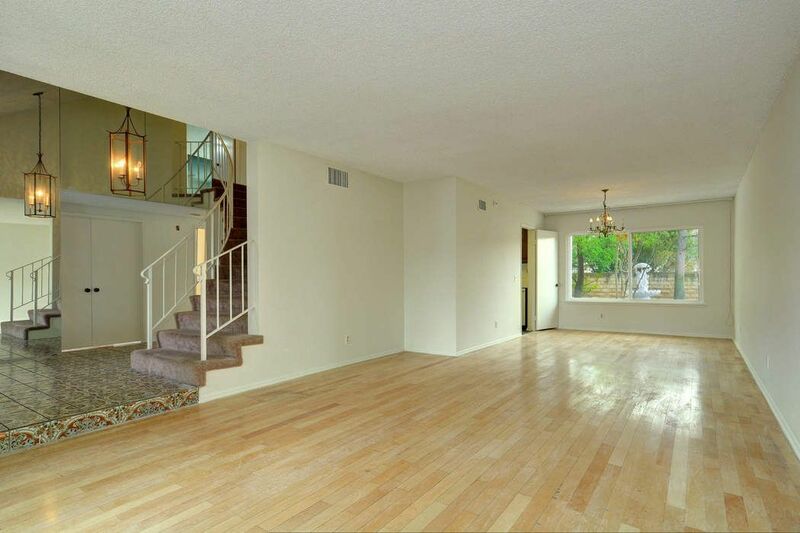 ft.
Two story popular Fountainwood floor plan offers a lovely front courtyard. 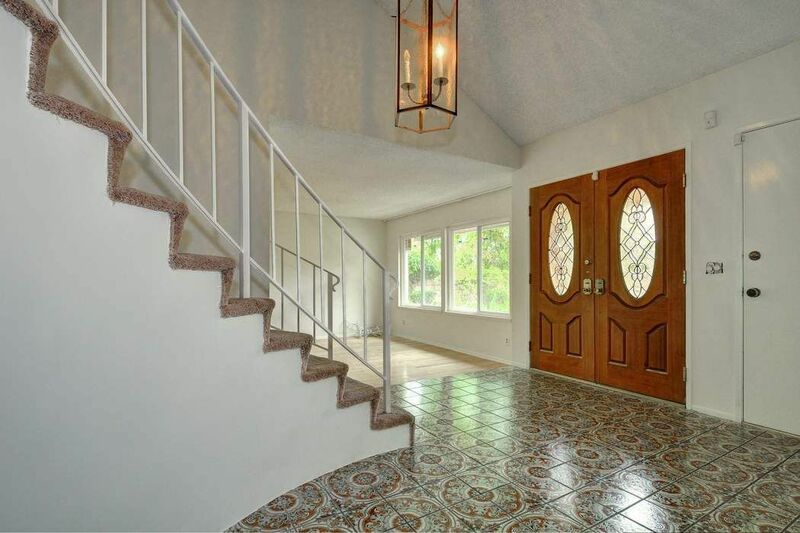 Tiled formal entry with sweeping spiral staircase. 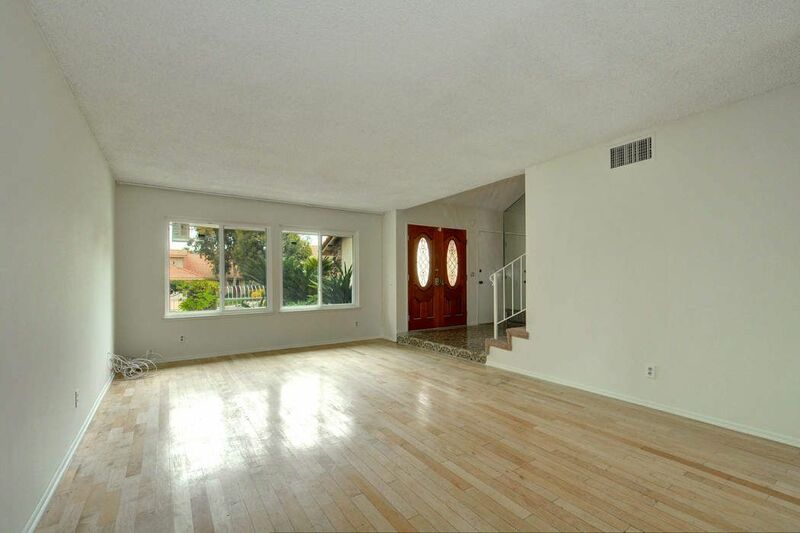 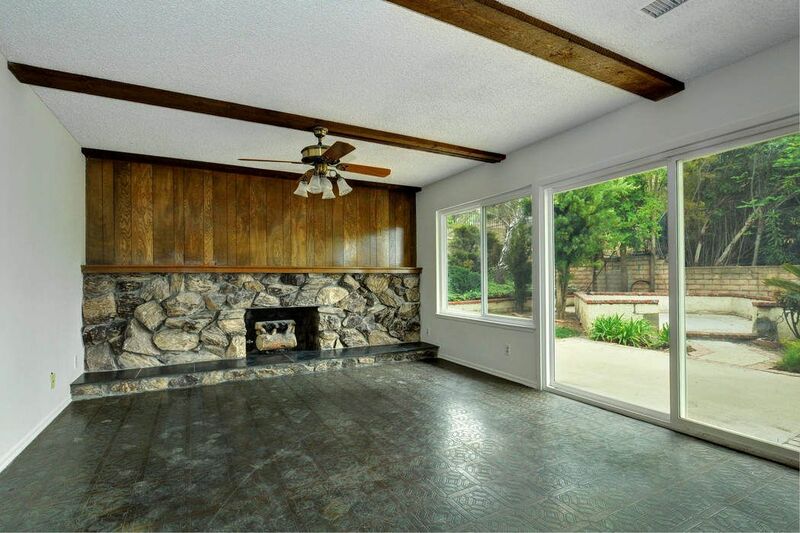 The living room adjoins spacious dining, great for entertaining. 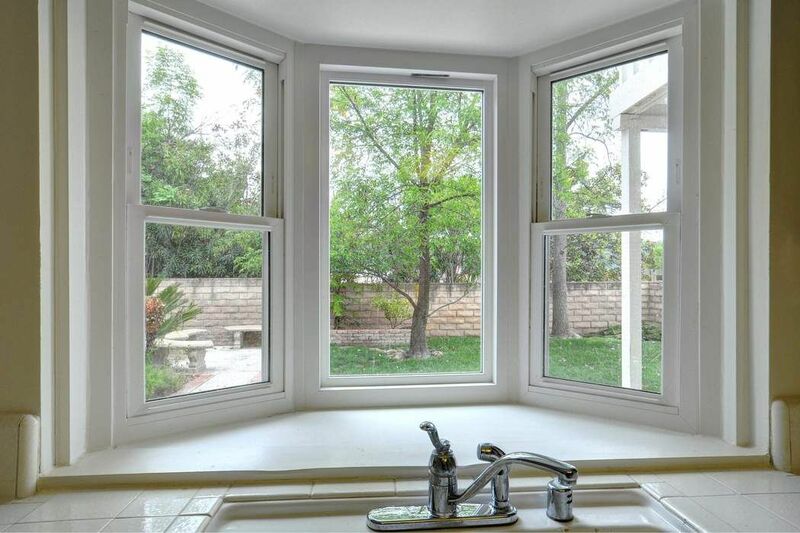 Updated windows allow for lots of natural light. 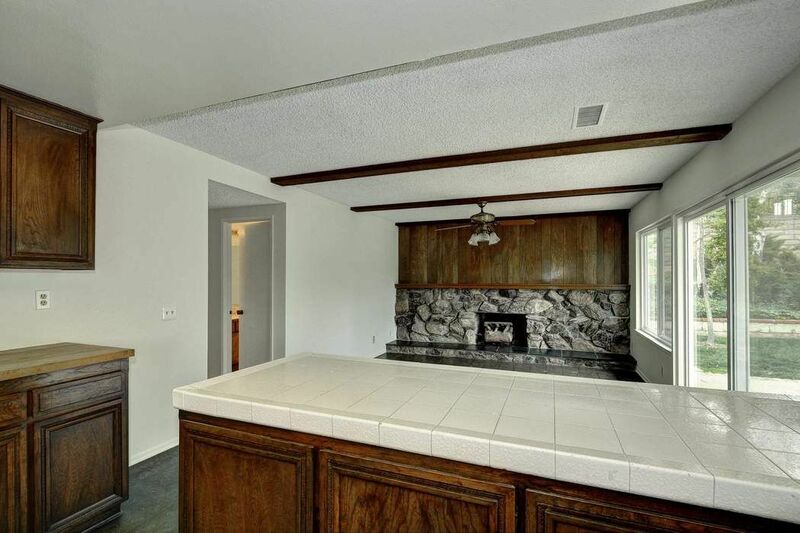 White tiled counters with white appliances in the kitchen opens to the family room with a fireplace. 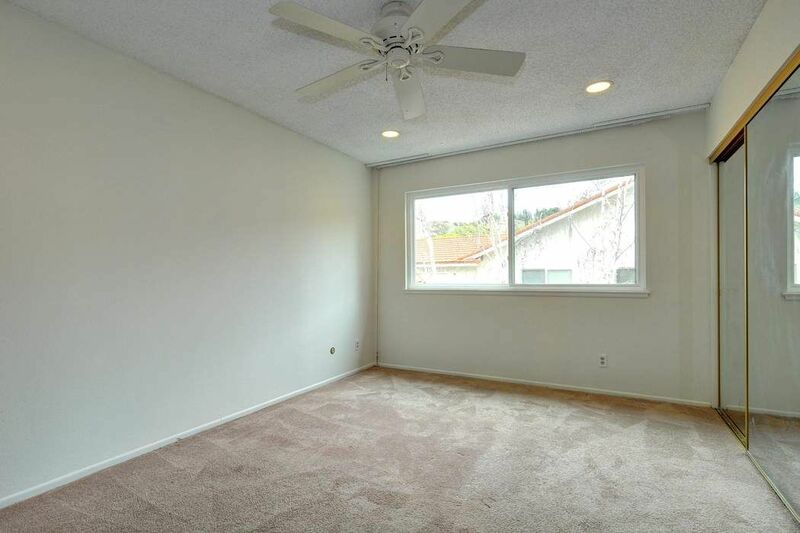 There is a bedroom (currently a den) and bathroom on the main level. 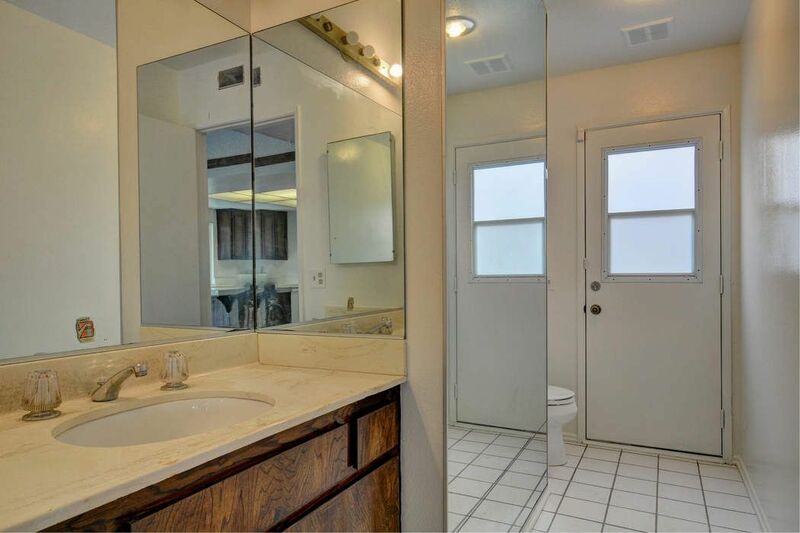 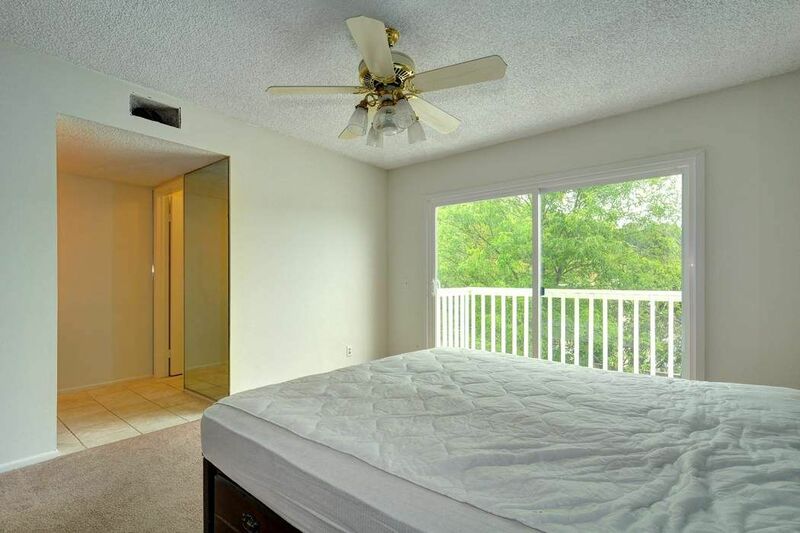 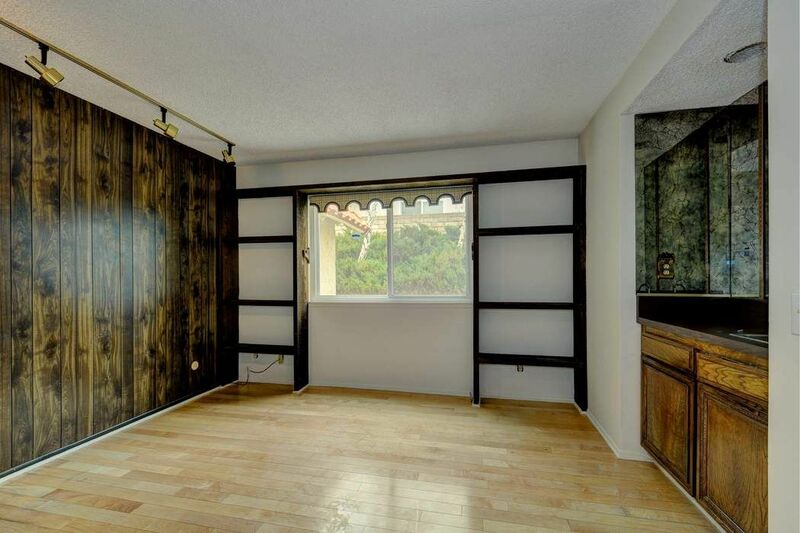 The master bedroom includes great closet space, private bath and a ceiling fan. 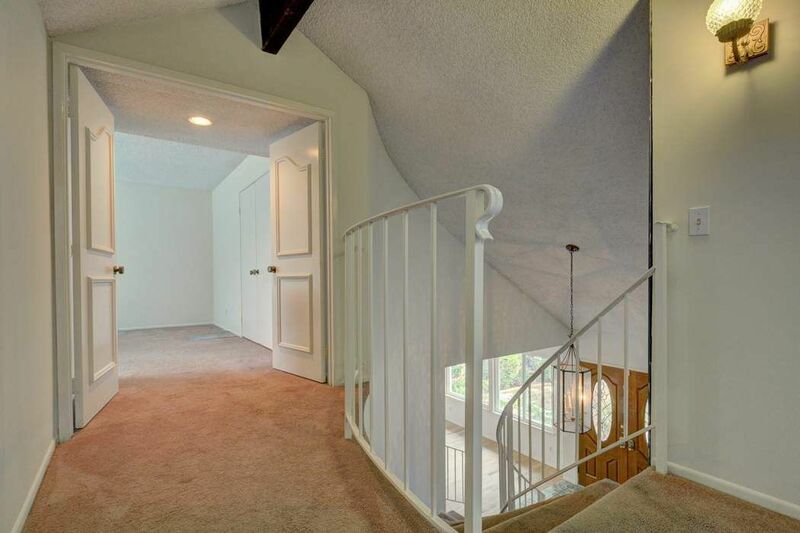 There are partial views of the hills from upstairs. 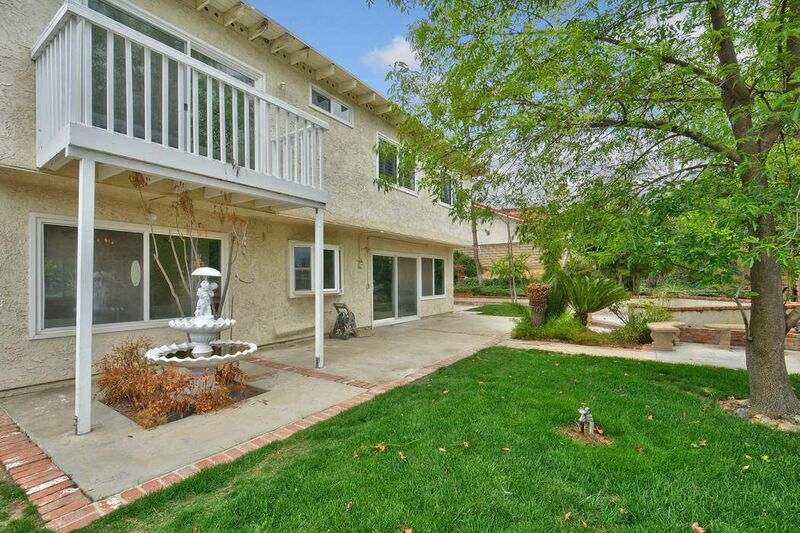 Enjoy summer days in the rear yard on the brick lined patio, with grassy area and nice landscape. 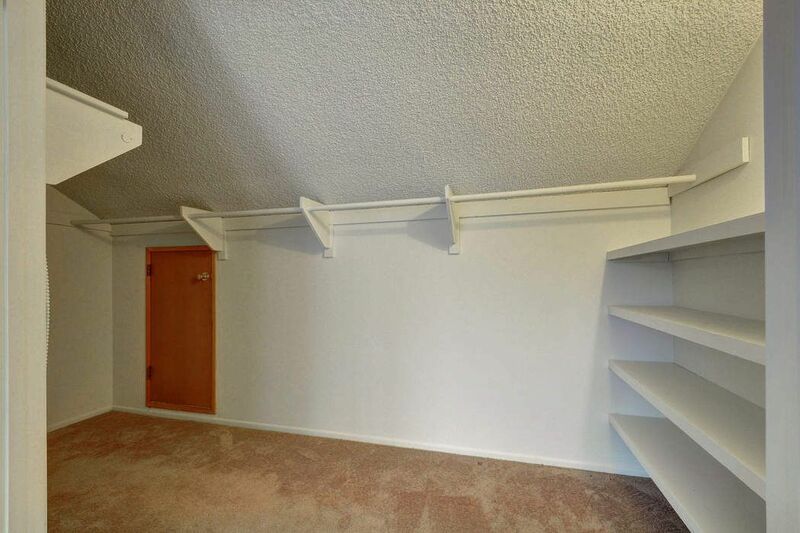 3 space garage with direct access. 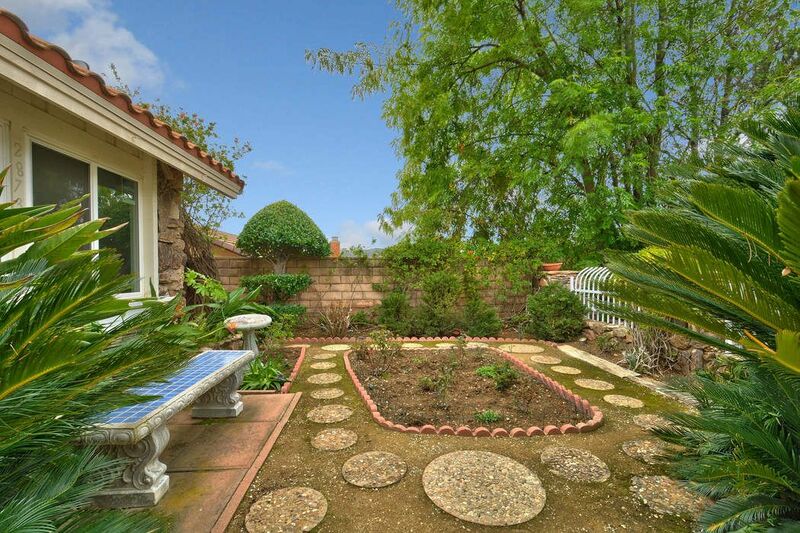 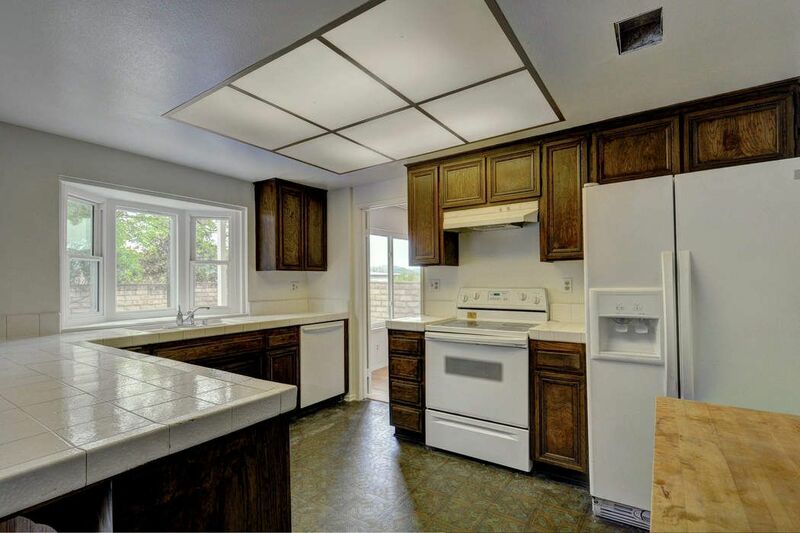 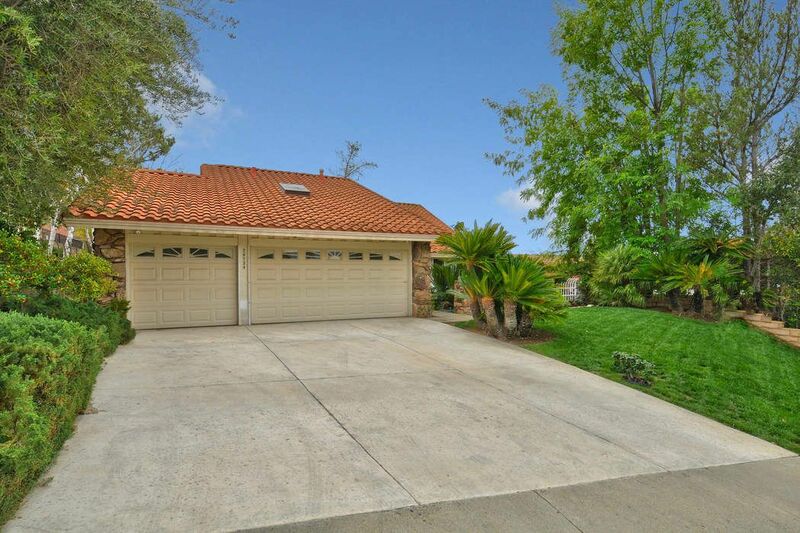 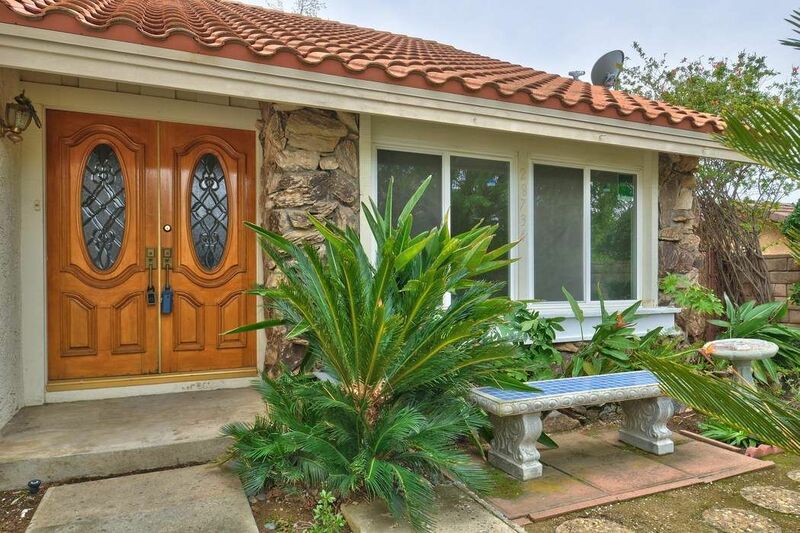 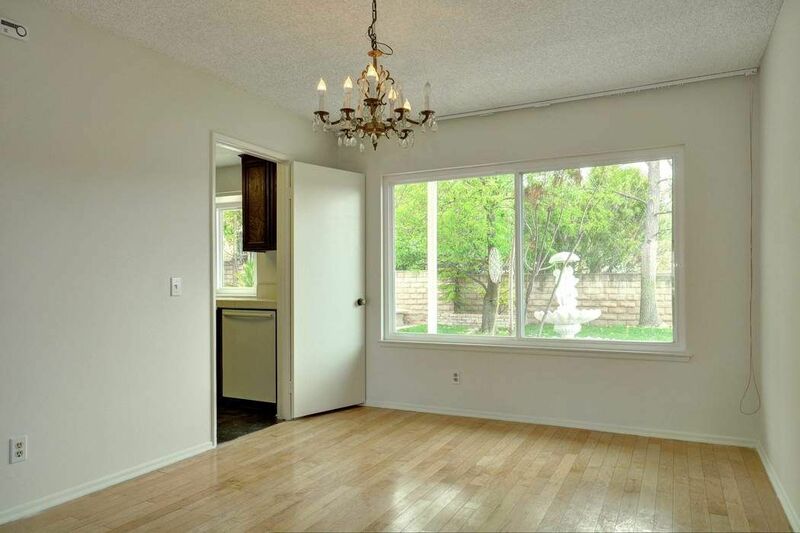 Nearby to Las Virgenes schools, parks and shopping.